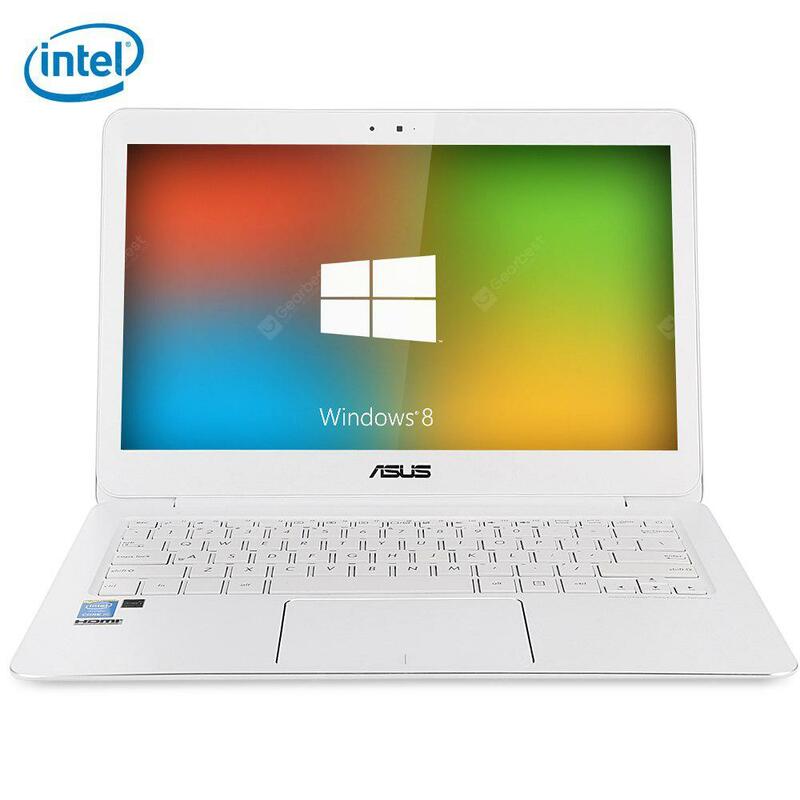 ASUS U305 Notebook, Portatili economico a soli 499.99€ -42%! 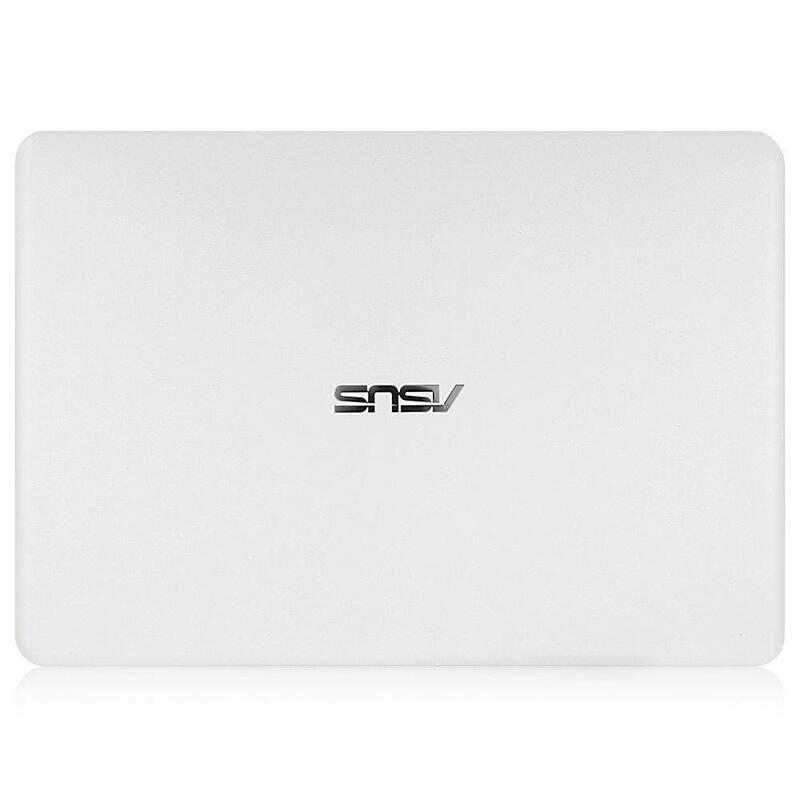 Cooosaa‽‽‽‽‽‽ 42% di sconto su ASUS U305 Notebook! ASUS U305 is equipped with a 13.3 inch FHD IPS LED display, brings your photos and videos to life. 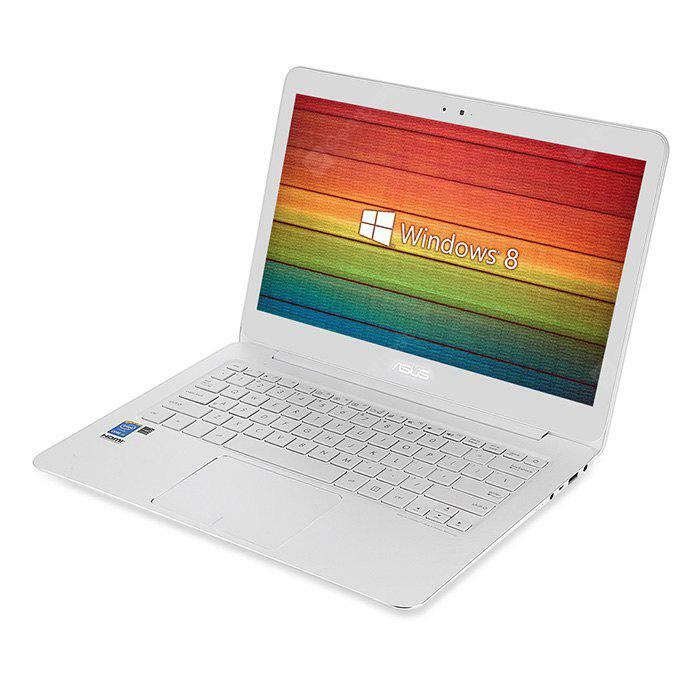 Powered by Intel Core M-5Y71 processor, ensures high performance. 512GB huge hard disk storage brings you smooth using experience. Designed with HDMI output, allows you to connect it to monitors, TV or projectors, perfect for creating your personal home theater. Acer VX5 – 591G, Portatili economico a soli 703.38€ -30%! Alfawise T1 Mini PC, Mini PC economico a soli 161.00€ -20%!